Someone’s inability to love your fullness says more about their capacity to love than it does about your worthiness of being loved. So often we absorb the guilt, shame and blame, wondering if we should become smaller, quieter and “less”. Even if you could be content in wearing a shell of what other people want you to be, it wouldn’t gain their true love. Sister, stand tall and firm in the vastness of who you are. Radiate confidence from within. Let go of the need for anyone else to affirm your radiance before *you* own it. Because until your mood, happiness and self-view no longer depend on someone else, you will feel the sting of fear and the sorrow of doubt. Someone else’s capacity for love says nothing about you, and it cannot ruin your sense of self, when you KNOW who you are. What you’re looking for is (and has always been) within. It takes courage to embrace and love yourself. Outgrown guards go down, challenging emotions come up and sometimes it’s a messy road to that unshakable inner peace. I can tell you, it is worth the ride to get there. Here’s the thing… we operate from an internal story. That story touches every single part of your life, every day. You can edit your internal story; you can choose freedom from someone else’s projections. I’m inviting you in. Join my inner circle and you'll receive a free audio meditation and morning checklist to help you disown the toxic gunk that’s not yours to carry. 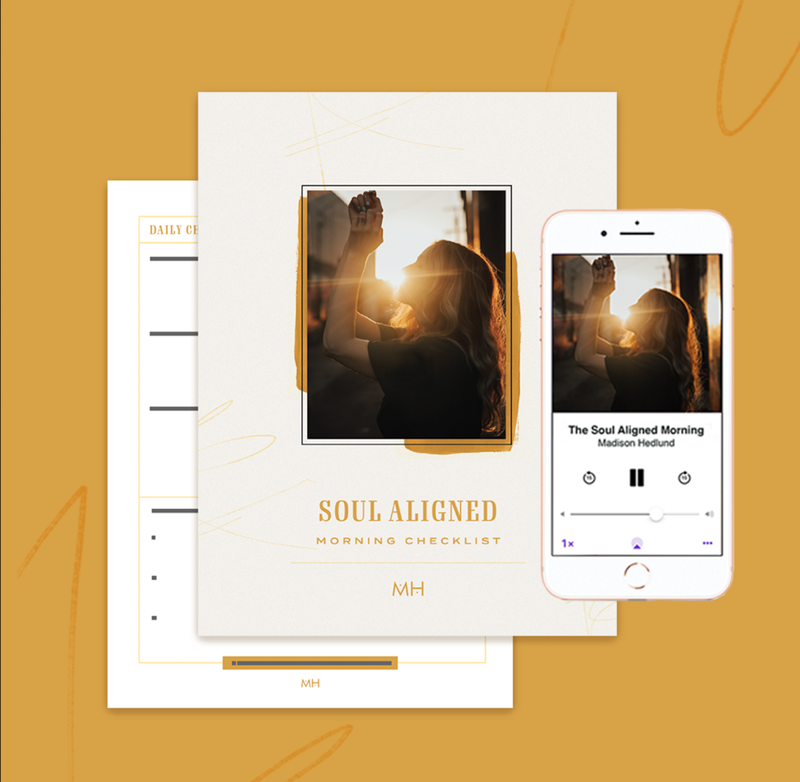 Click in to experience The Soul-Aligned Morning, a journey to fierce self-love and radical emotional freedom.